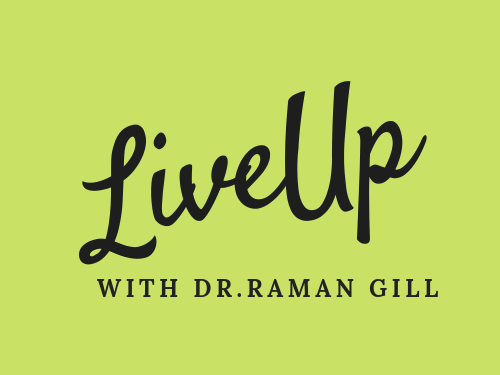 August 26, 2016 August 26, 2016 Raman Gill - Creating through InspirationsLeave a Comment on Essence of every bit! August 10, 2016 November 13, 2016 Raman Gill - Creating through InspirationsLeave a Comment on Nine Dos To Draw Motivation ! Nine Dos To Draw Motivation !